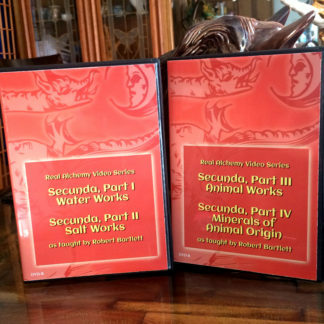 View cart “Secunda Water, Salt, and Animal Alchemy, Theory and Practice DVD Set” has been added to your cart. 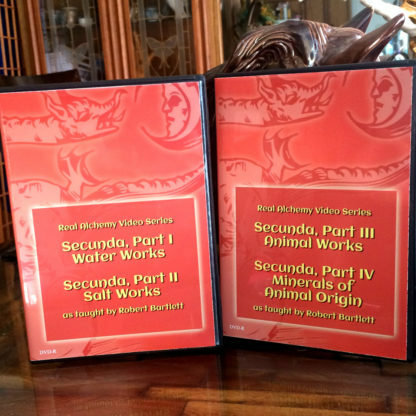 This is a three part video series designed to educate regarding the salt, water, and animal work in alchemy. 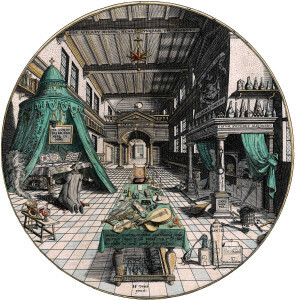 It is a video lecture series that examines the abiding mystery surrounding these aspects of Alchemy. This runs for five hours and forty-two minutes! 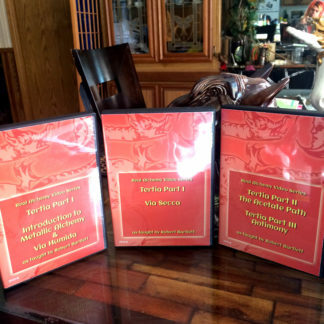 Learn at your own pace! 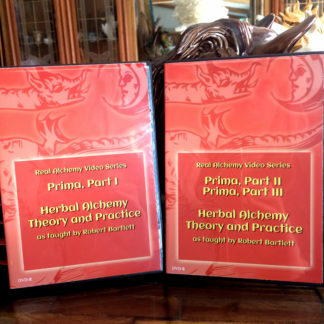 Robert Bartlett is the only teacher in the world who teaches on these subjects in such a detailed, practical format. 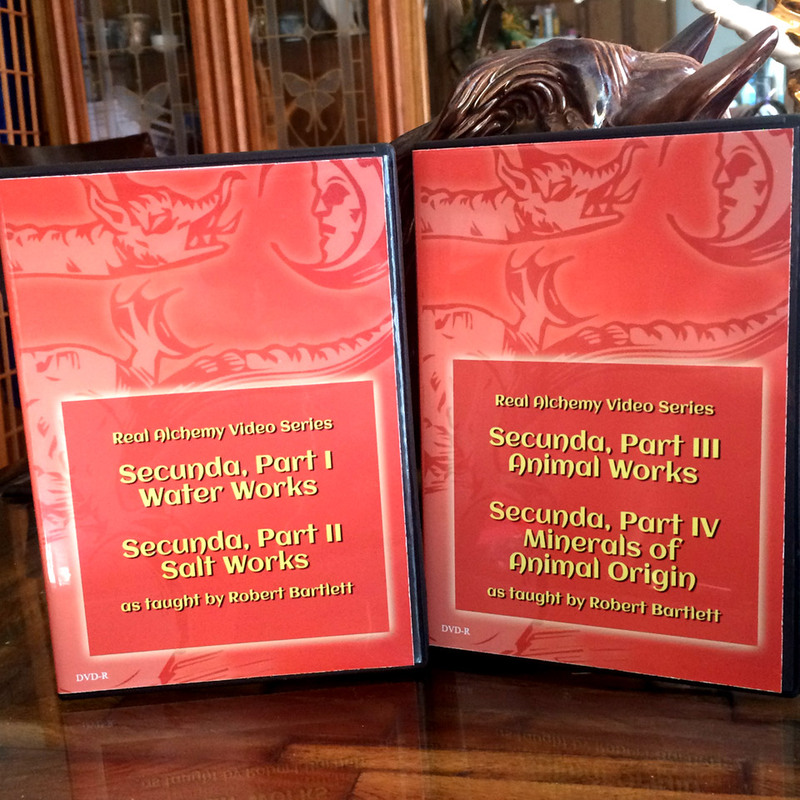 Note that there is also a streaming video of Secunda available on Vimeo. 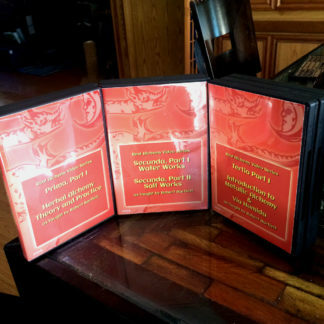 It costs less than the DVD’s, and is a rental subscription that lasts for three months time.